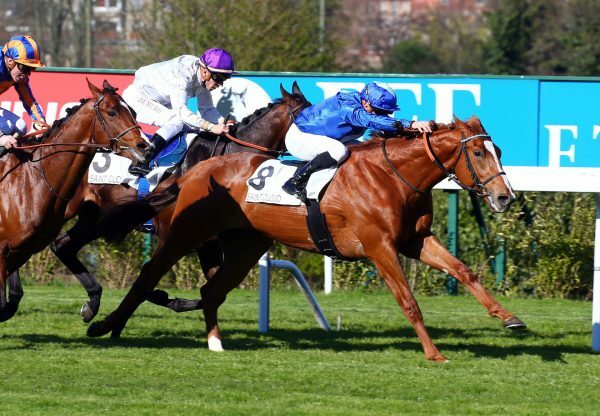 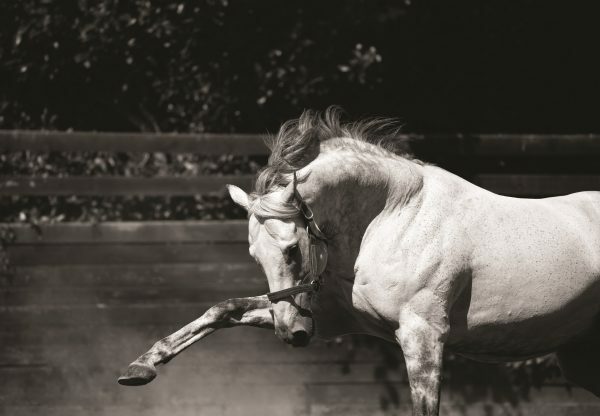 First-season sire Mastercraftsman’s dream start continued in Rome on Sunday when Pablosky (2c Mastercraftsman-Save The Table, by Tale Of The Cat) become the stallion’s third winning debutant from only four representatives. 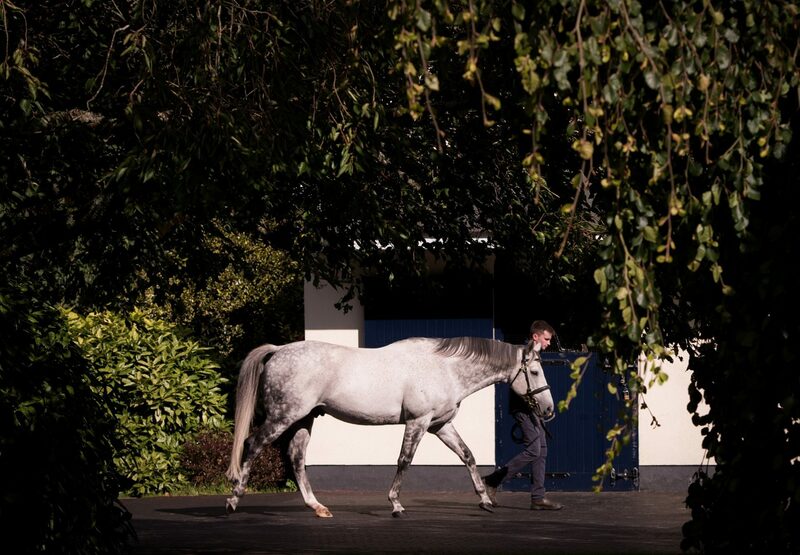 And Pablosky, who was bred in Ireland by Tony O’Dwyer, could hardly have made a more exciting debut as he cruised home to land the five-furlong maiden by six lengths. 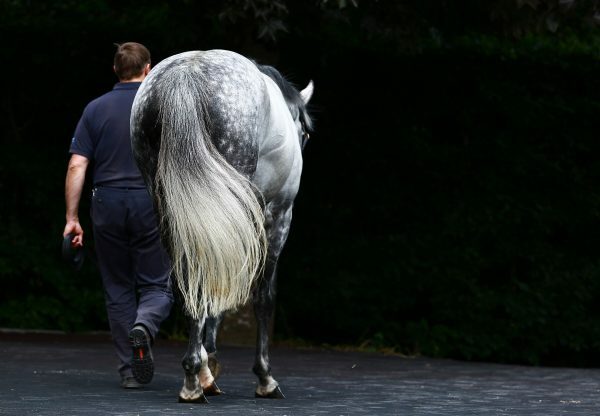 Pablosky, a £20,000 graduate of Doncaster’s Premier Sale, follows Mastercraftsman’s son Double Look (2c Mastercraftsman-Paper Profits, by Kendor), who scored on his debut in France on Thursday, and Master Carpenter (2c Mastercraftsman-Fringe, by In The Wings), a winning debutant at Leicester in Britain last month. 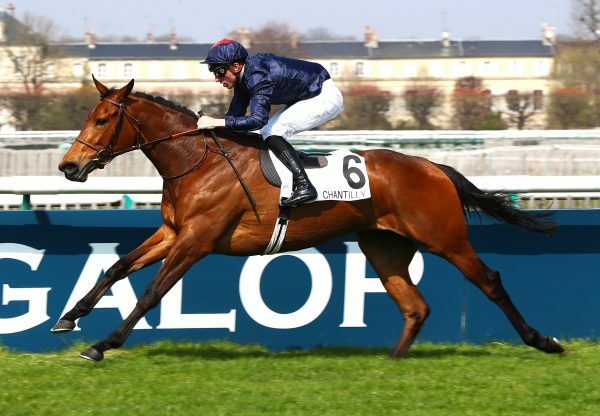 Meanwhile, there are a whole host of exciting Mastercraftsmans waiting in the wings in all of the top yards, with Richard Hannon particularly excited by the juveniles he has.